You know its spring in the Smokies when you can hear the blast of dual pipes from a beautifully restored muscle car making its way gracefully down the Parkway in Pigeon Forge, TN. 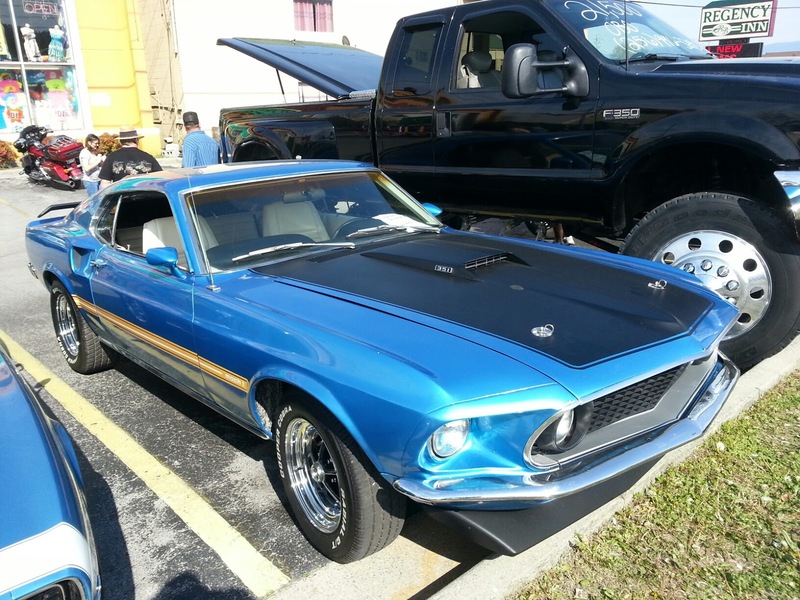 The Pigeon Forge Spring Rod Run brings in the finest examples of four-wheeled artistry and dedication with hundreds of highly-polished American cars and trucks on display along the Parkway in Pigeon Forge. 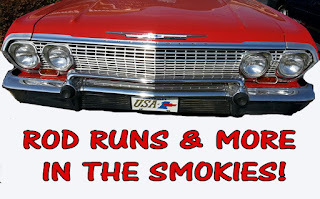 The Spring Rod Run also ushers in another season of fun in the Smoky Mountains of Tennessee where you can enjoy indoor attractions and top quality shows like the Impossibilities Show in Gatlinburg, Country Tonite and Hatfield & McCoy Dinner Show in Pigeon Forge. And there are many more great live entertainment theaters in the Smokies. If you are looking for outdoor activities, the Smokies have an abundance of traditional fun and eco-tourism and extreme outdoor attractions. 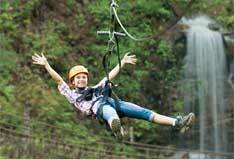 There is ziplining, whitewater rafting, horseback riding, rope courses, ATV trail rides, tubing, hiking in the Great Smoky Mountains and zooming down the mountain on an Alpine Coaster. And of course there are go-kart tracks, miniature golf courses, petting zoos, and the newest attractions in the area, trampoline parks! 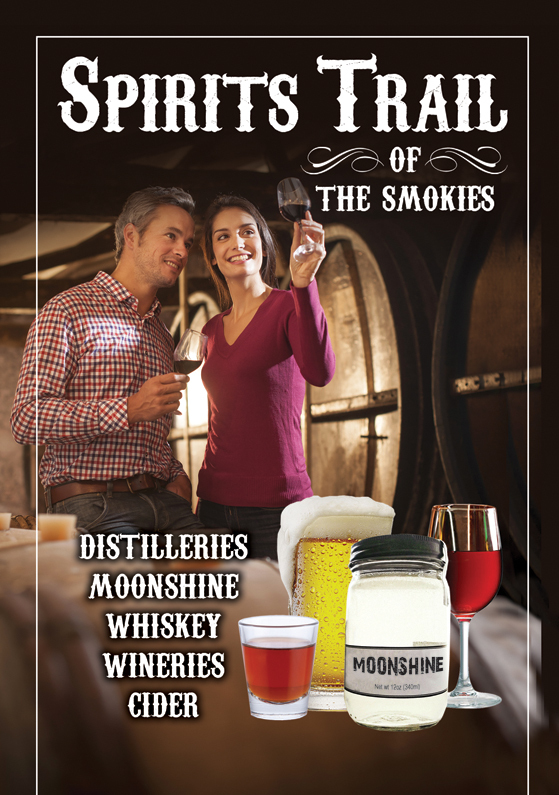 Spring in the Smokies is also a good time to explore the Spirits Trail that will lead you to moonshine distillers, home made wine makers, cider brewers and whiskey distillers. The Smokies are home to the original, illegal moonshine makers, but now that it is legal Gatlinburg, Pigeon Forge, Sevierville and Kodak are now popular areas to see how the distilling process is done and to get a free 'taste' and take home a few jugs and moonshine and wine souvenirs. Accommodations are varied and plentiful in the Smokies but making reservations is recommended. In Gatlinburg one of the hotels that has been providing convenient, clean rooms and a great experience is the Best Western Twin Islands, right on the Parkway in downtown Gatlinburg. There are plenty of dining opportunities near by like Blaine's Bar & Grill, a long-standing Gatlinburg dining tradition. 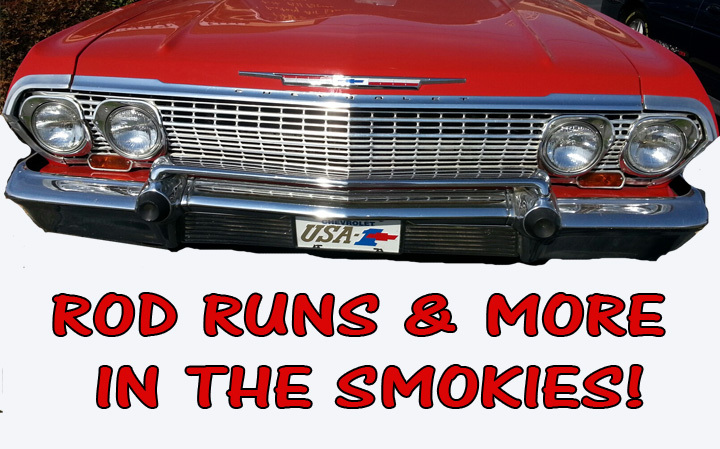 So drive into the Smokies for great springtime fun and adventures and get your road map for coupons and information at www.bestreadguidesmokymountains.com/.